Thank you for becoming a volunteer (Mighty Elf) with The Annual Christmas Spirit Community Dinner (CSCD) and the CSCD Society. We are delighted that you have chosen to join our efforts in creating a magical Christmas Day for over 750 guests including 250 children each year who may normally go without over the holidays. 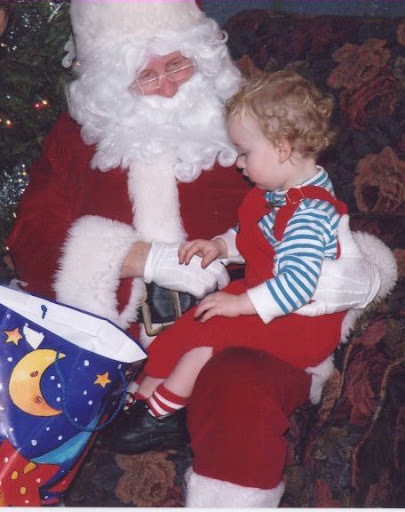 What started off as a small affair back in 1991 ~ with 75 guests ~ and only a handful of volunteers has grown these past 23 years to be a holiday tradition for over 250 volunteers (Mighty Elves) and hundreds of guests alike. We also have many businesses who participate and support us annually who do everything from provide myriad goods and services to the thousands of dollars necessary to make our Dinner a reality. Because of you ~ we are able to make the powerful difference to those in our community that otherwise go without over the holidays. Because of you ~ participating in our Secret Santa program over 250 children receive new personalized gifts on Christmas Day / Boxing Day. Because of you ~ we have the funds to provide the highest quality food and service in a fun and festive atmosphere filled with music from the choir, a craft corner for the children, the warmth and fellowship of the outdoor BBQ as well as a small gift for each adult attending. I would like to express my immense appreciation and gratitude to the CSCD board of directors and Mighty Elves whose tireless efforts and vision fulfill on my belief that there is no us and them; there is only us and as such we are a global family to be responsible for. I would also like to thank my parents whose love and generosity for our family and for others shaped who I am today: I can hear my father’s voice (as he brought another (surprise) guest home for dinner), “Wendy, we need another place at the table!” and my culinary whiz and uber patient mother’s equally magnanimous response ~ a gorgeous and tasty meal for all - every time. During this holiday season, draw close those near and dear to you and in that delicate balance of giving and receiving ~ reach out to others who are in need. Share your gifts where you can. Allow yourself to love deeply; because you know you do! Create your home as a peaceful haven for all who enter to be rejuvenated. This is a precious time for families in all their variety, for children of all ages, to experience the magic and spirit of Christmas…. There are many ways to make a profound difference; this is one of them.